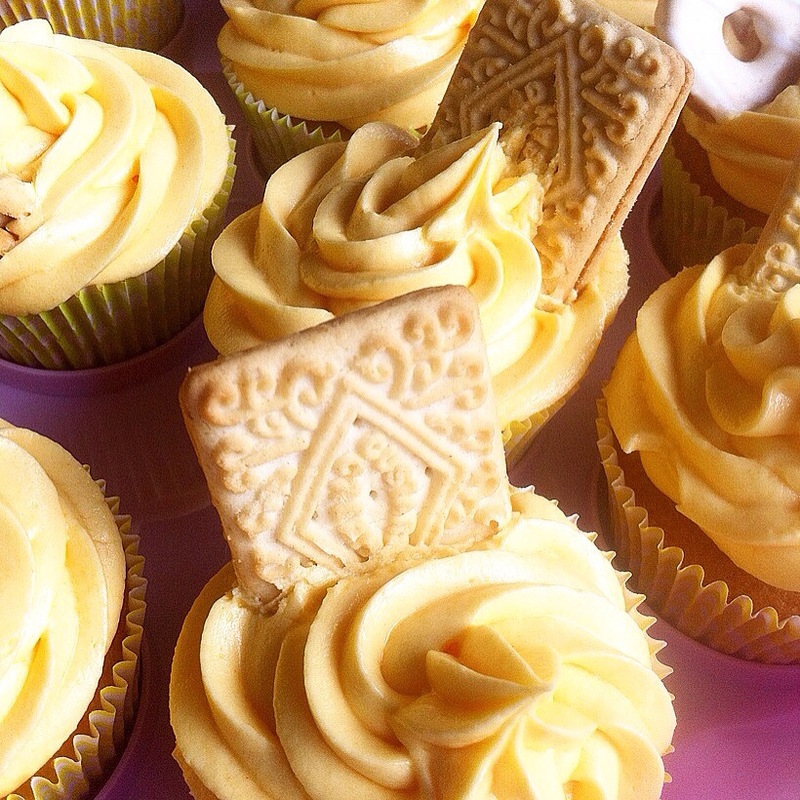 Perfect for parties or an alternative afternoon tea, these cupcakes feature our classic sponge recipe, topped with a deliciously creamy custard buttercream. 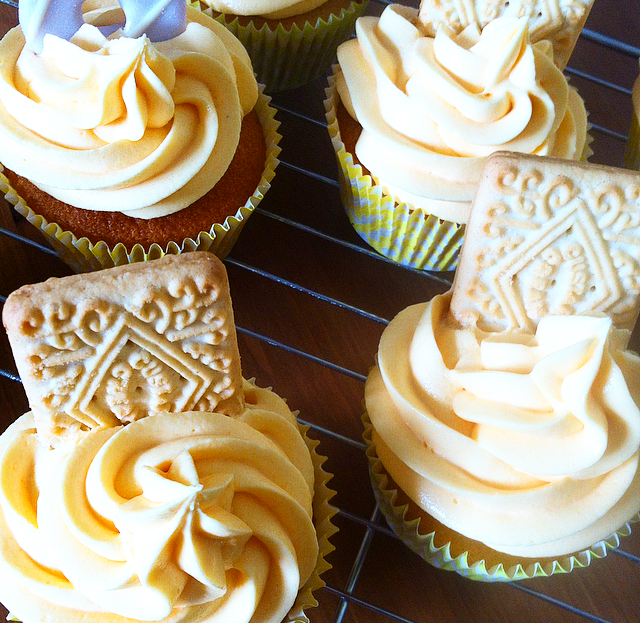 I taught my old housemate how to make custard cream cupcakes- these look delicious! They were OK! 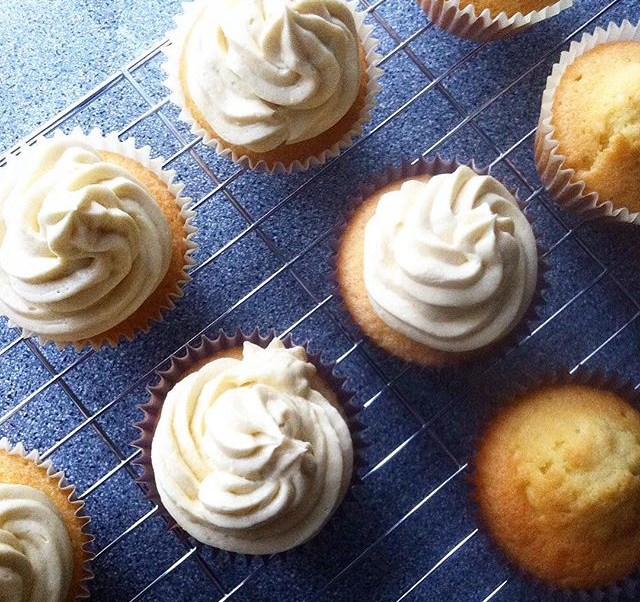 Not the best but great for a first try!